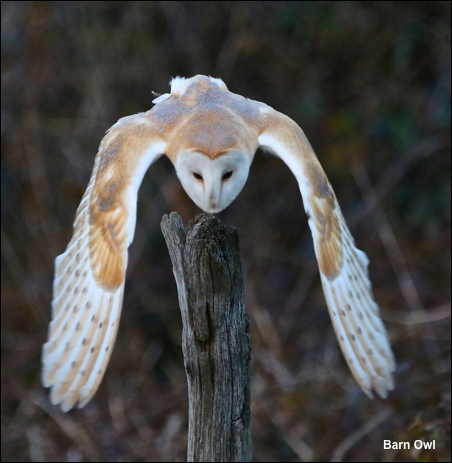 I have always maintained that in wildlife photography your results are directly proportionate to the time that you put in and last week I had a perfect example of this with my local Barn Owl. I spent days watching the hunting pattern of this bird and noted that it started to hunt around a field by the farm sometime after 3.30pm. I erected a post by the edge of the field opposite an old farm trailer, under which I could hide covered by a camouflage cloth.